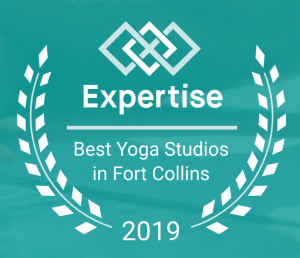 This one-month course offers an opportunity for already-certified Yoga Teachers (min prerequisite is a 200-hour Certificate) to immerse into deeper study and introspection for one month and receive their 300-hour Advanced Yoga Teacher Certification. 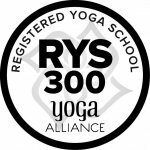 Read more about our 300hr class topics and instructors. 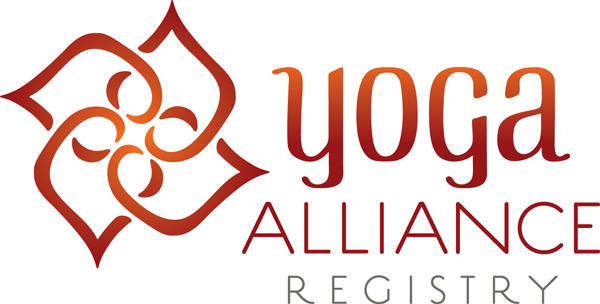 Upon completion of the course you will receive your RYT-300 (National Yoga Alliance) Certificate and can register with the Yoga Alliance on their Internationally-Recognized Directory of Yoga Teachers! 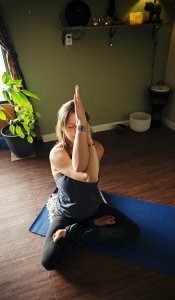 Schedule: Typical daily schedule is 8 – 10 hours of daily training & activities except 4-5 days off.